East to west across Canada: A selection of authentic incentive foodie experiences of Nova Scotia, Montreal, Toronto, Winnipeg, Alberta and Vancouver. Nova Scotia is renowned for its incredible seafood, boasting some of the finest lobster, haddock and scallops of anywhere in the world. But the maritime province is also home to countless award winning craft breweries, distilleries, cideries and vineyards. 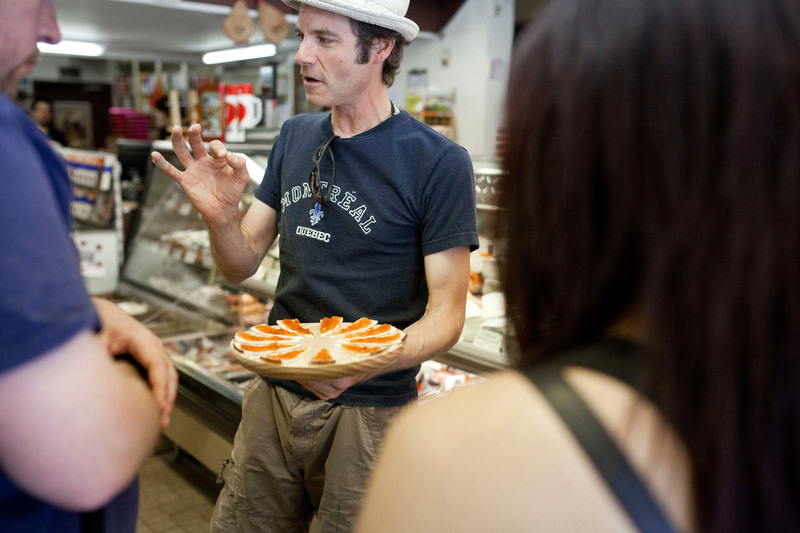 One way to make the most of your experience is to take part in a Taste Halifax food tour. The Halifax Foodie Adventure is an exclusive programme that explores the city’s coolest neighbourhoods. 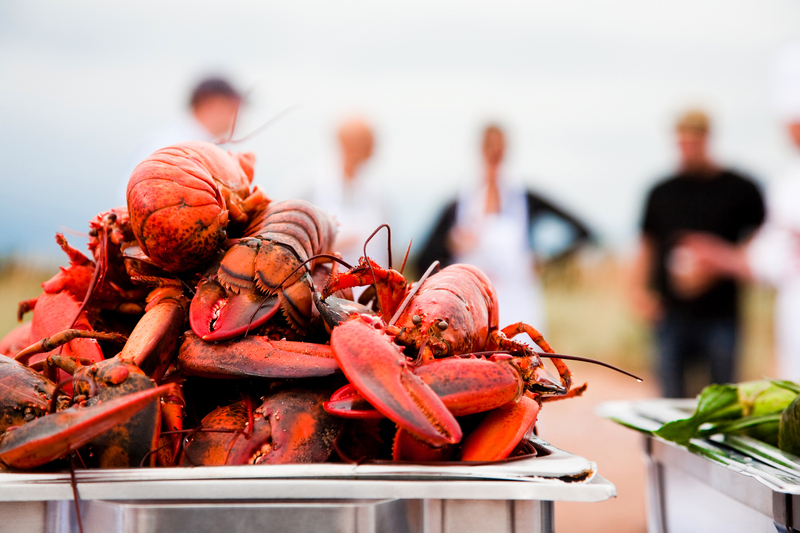 Expect the freshest lobster and other seafood paired with locally produced beer, wine, cider and spirits. This fun filled tour will introduce incentive groups to local chefs, food artisans and some of Halifax’s best kept culinary secrets. In a city where eating is always an experience, local companies offer food tours that are a perfect way to learn about Montréal’s terroir, public markets, and historic neighbourhoods while tasting some delicious bites. Spade & Palacio was founded by two born-and-raised young Montrealers. Their non-touristy food tours bring participants off the beaten track and promote local businesses. During their Flavours of "The Main" tour, Fitz & Follwell guide you through the history of Boulevard Saint-Laurent to learn about how immigration patterns have shaped Montréal’s culinary scene. See Chinatown, the former Red-Light district, the Jewish district, Little Portugal and more. Perfect for foodies and beer aficionados, Local Montreal’s tour guides walk visitors through the local artisanal breweries. Try Round Table Food Tours, presenting specialty grocers, food production sites, food trucks and exclusive restaurants. Participants can taste refined products and meet with chefs. Bonus: plenty of experience in building customised corporate experiences! And for group action, the 16-seat Party Bike offers fun excursions interspersed with stops at bars and local restaurants. Delegates visiting Toronto can easily escape bustling city life to scenic vineyards and charming estates. Niagara-on-the-Lake is home to multiple wineries that offer guests savoury meals paired with locally made wines and spirits. 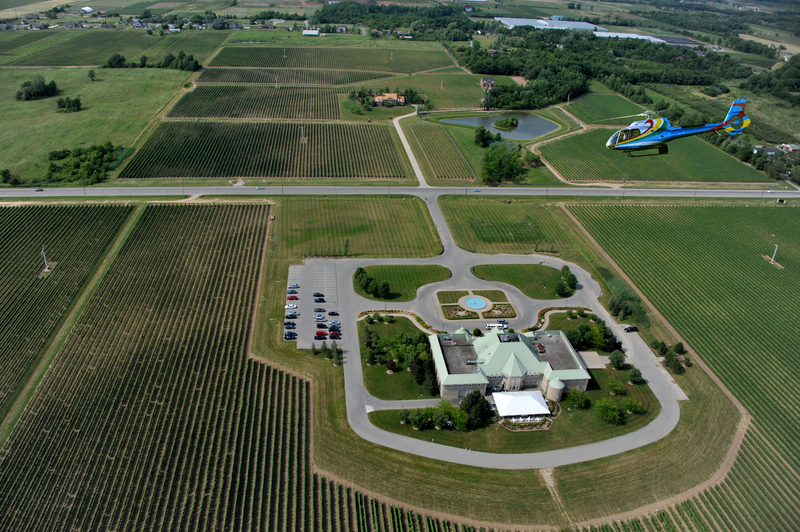 Among these is Wayne Gretzky Estates Winery & Distillery. Owned by hockey legend Wayne Gretzky, this 23,000 square foot facility produces both wine and whisky. With a wide selection of activities, it offers customised itineraries for groups wanting an exclusive experience of the Niagara region. This experience can also be elevated with a once-in-a-lifetime activity. Chartered helicopter tours from nearby Niagara Falls can fly groups directly to Gretzky’s estate, after soaring directly over the Falls. 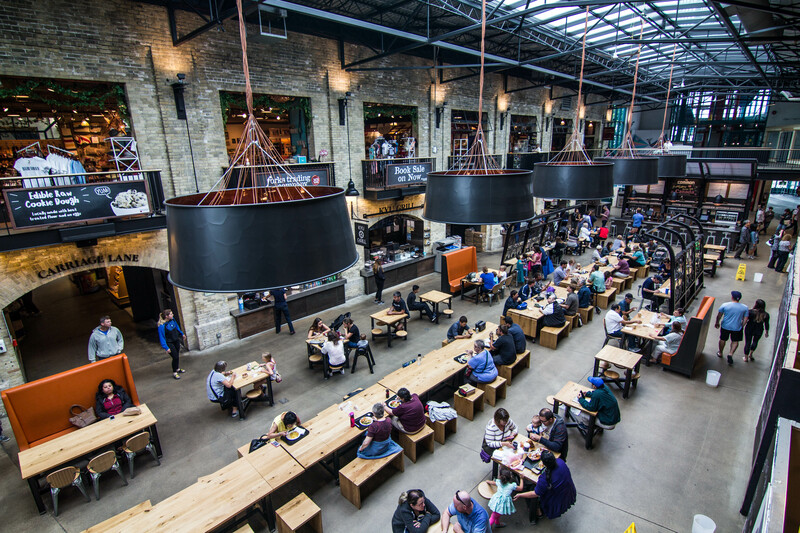 Head to The Forks - Winnipeg’s number one tourist destination, where a $2.5 million renovation to the indoor market has transformed this gathering place into a stylish food destination. Sit at long wooden harvest tables set amid an industrial-chic food hall and choose your dining adventure from a diverse line-up of food vendors that reflect the province’s multicultural fabric. Saddle up to The Common, a new craft beer and wine kiosk, and order a flight of local craft brews. Privatise The Forks indoor market for a truly unique corporate event in Winnipeg. In Alberta, they’ve been raising beef for a long time. It's a part of their history. The wide-open spaces, rolling foothills, cool springs and rivers create a spectacular environment for ranch lands, producing some of the finest beef in the world. Alberta beef is a must for incentive groups travelling to the cities of Calgary and Edmonton and the mountain locations of Banff and Lake Louise. 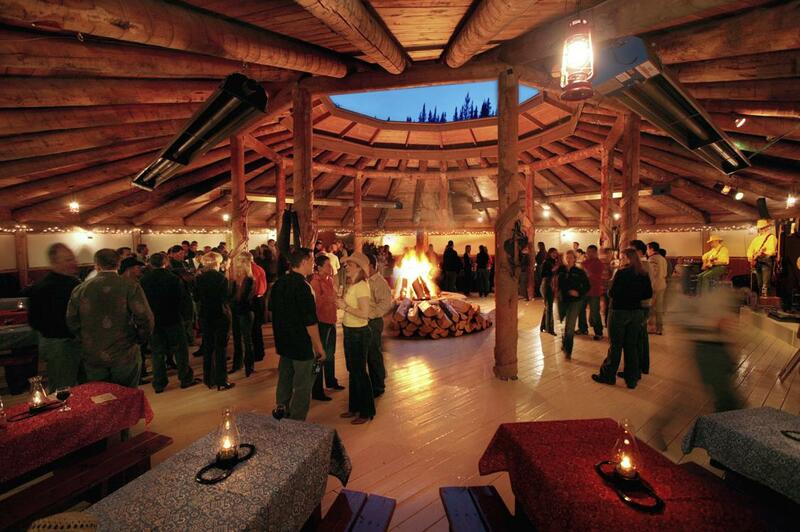 Located in a secluded forest area just 10 mins from the centre of Banff is the Brewster MountView barbecue, a perfect setting for a truly authentic Alberta incentive experience. The modern permanent Do-Nut tent is fashioned from wood with a central roaring log fire and open roof to the stars that will wow your groups. Bucket List: Eat Sustainable Seafood in Vancouver. Communities on the coast have been drawing a tidal feast of fish, oysters, mussels, clams, and crabs for centuries, and are working to be able to rely on the ocean for centuries more. 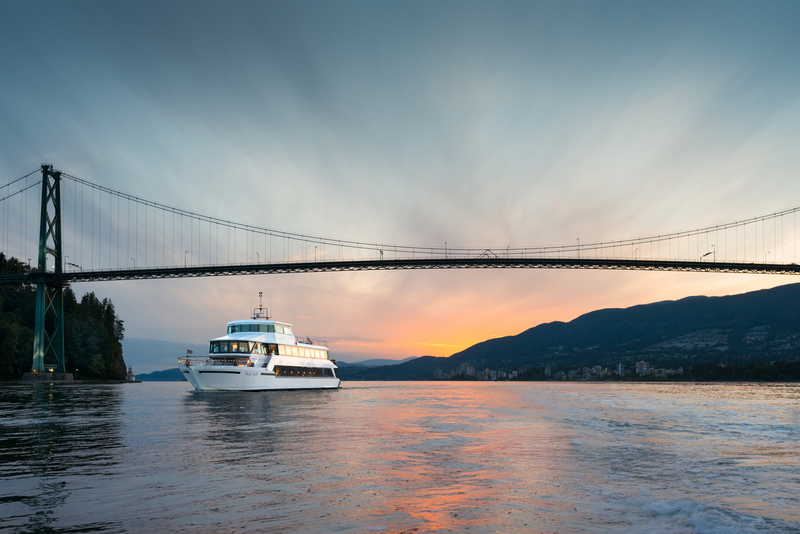 For a perfect event, consider chartering a yacht and set sail from downtown Vancouver, serving local wine from the Okanagan valley and fresh spot prawns and salmon to your guests. You can hear the story of how the Ocean Wise sustainable seafood program and 100-mile diet was founded in Vancouver, while taking in the wild pacific coast views. Open to all: do event planners really consider inclusivity?